- Parking available with a sno-park parking permit. 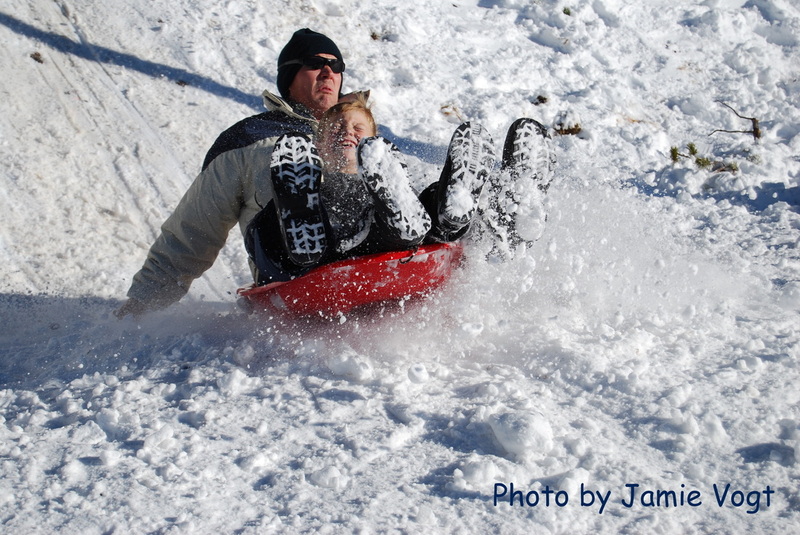 Smaller tubing hills can be found at Drake Park, Juniper Park and Ponderosa Park. The first sledding area can be found near Sunriver Community Church on Theater Drive. The other tubing locations near Sunriver are just east of U.S. Highway 97 at the Sunriver exit - Forest Service Road 9720. Four-wheel drive vehicles are recommended for access on this gravel road due to varying weather and road conditions. Marks Creek sled hill is a favorite among Prineville sledders. This Central Oregon sledding hill is located 28 miles northeast of Prineville off of U.S. Highway 26. 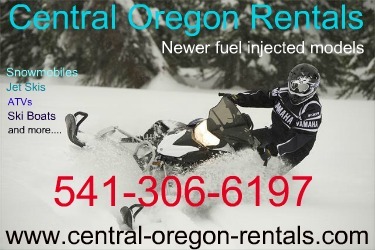 All motorized vehicles are prohibited in this area of the Ochoco National Forest. Beware of obstacles, such as trees, rocks, shrubs and fences. Always check before beginning descent for other sledders who may obstruct your path. Scope out the entire sledding run, as the hill may end in a dangerous location. Check for Snow coverage on your sledding route. Without proper snow coverage sledders may stop short of the sledding run. Understand how to stop the sled by turning sharply or dragging your feet. Roll off the sled if you loose control. Do not exceed the capacity of the sled gear. powder days use a hard-surfaced sledding equipment.